iOS users know the value of frequently backing up their data. It is also recommended by the company for the well-being of the precious data collected by the users. But some users get flustered when they are using a third party app, like Viber. It is an instant messaging app developed by a Japanese company and it is very popular. These messaging apps contain a lot of important conversations and photos that users need to backup but they have no idea how to do it. One of the best ways for Viber backup is to use the app itself, it comes with an automatic backup feature. There are also other feasible options that are discussed in this article. So, let’s get started. As a multi-platform instant messaging app, Viber contains a lot of personal conversations and images. 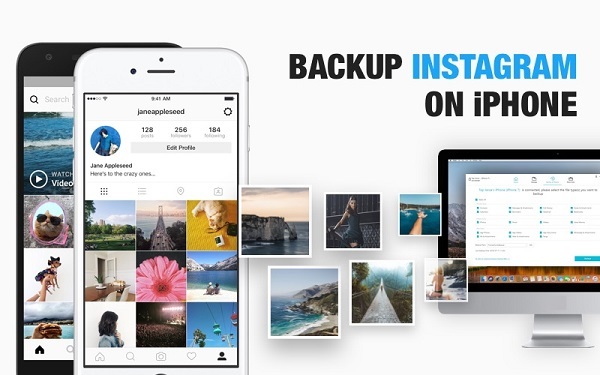 Some of these texts and photos may be very important to you, so, you may feel the need to make a backup of those files to save them from any catastrophic situations. There are many ways to backup Viber but Tenorshare iCareFone is considered as one of the most efficient programs in the market with the capability of backing up texts and photos from Viber. Being a potent data manager, it can backup and restore any type of files, which includes app data as well. Here’s how to backup Viber messages using Tenorshare iCareFone. Step 1: Download the software from the dedicated website to your computer and then run the setup file to install it. Step 2: Now, connect the devices together with a USB cable and follow the proper procedures to establish the connection. Step 3: After the connection has established properly you need to go to the main interface of the software and select “Backup & Restore” option. Step 4: Now, on the next page of the software you will find all the files on your iPhones listed categorically. Step 6: Finally, tap the blue “Backup” icon. That’s it! It will take some time for the procedure to complete but after it is done, you will find the backed up files on the hard drive of your computer. Or you can click “View Backup Data” to check all the viber messages that have been backed up and restore to your device at any time. 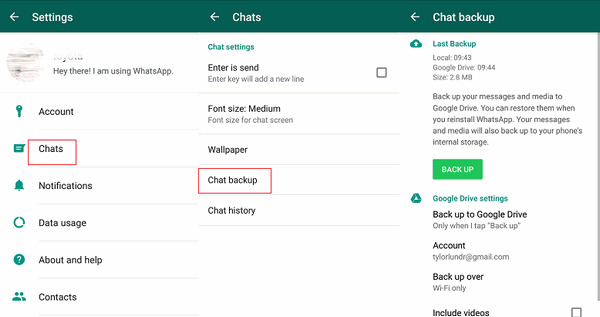 The independent instant messaging apps do not actually come with a backup feature but there is a way to backup text for Viber, using the app itself. The app actually has a backup feature and it works on iPhone. 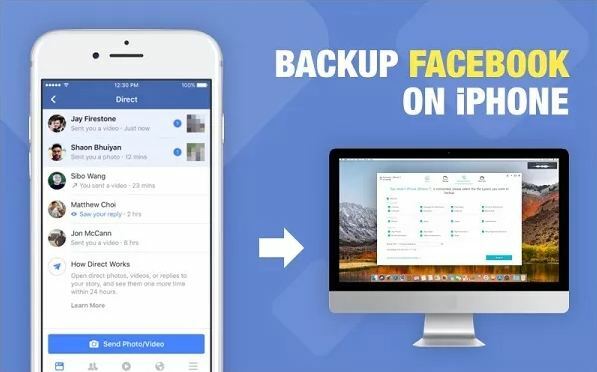 The backup will store messages on your iOS device but it will eliminate any past backups. Step 2: Select your Viber account and select “Viber backup”. Step 3: Then, tap on “Auto Backup”. Step 4: You also have to select how often you want to make backups. The options are “Weekly” and “Monthly”. This way you can use the Viber app, itself to make suitable backup files containing only your messages and photos from Viber. Step 1: You need to connect the iOS device to your computer first, and then run the iTunes app. Step 2: Then, click on the “Device” icon at the top and then click on “Summary” at the left side of the same window. Step 3: Then, go to “Automatically Backup” and select “This Computer” and tap “Back Up Now”. Step 1: Launch iCareFone and connect iPhone to the computer. Step 2: Go to “Backup and Restore” tab and select the option “To view or restore previous backup files”. Step 3: All the backups will be visible now that you have done from iTunes and iCareFone. Step 5: Now, choose the files inside the backup, in this case, choose all the Viber data, and tap “Export to Computer” and finally choose the destination. And you are done! Now you will get access and view all your Viber data even if you backup with iTunes. As advertised by Apple, you need to make regular backups of your iOS device, just to be safe. But it is not always possible to make a backup of the whole device. So, the only suitable option is to back up a particular file. But the iTunes app is not capable of making selective backups of iOS device. Alternatively, if you use the automatic backup feature of Viber then you will be able to back up all the messages and the photos from your Viber account automatically. But this procedure is only applicable for Viber app messages. 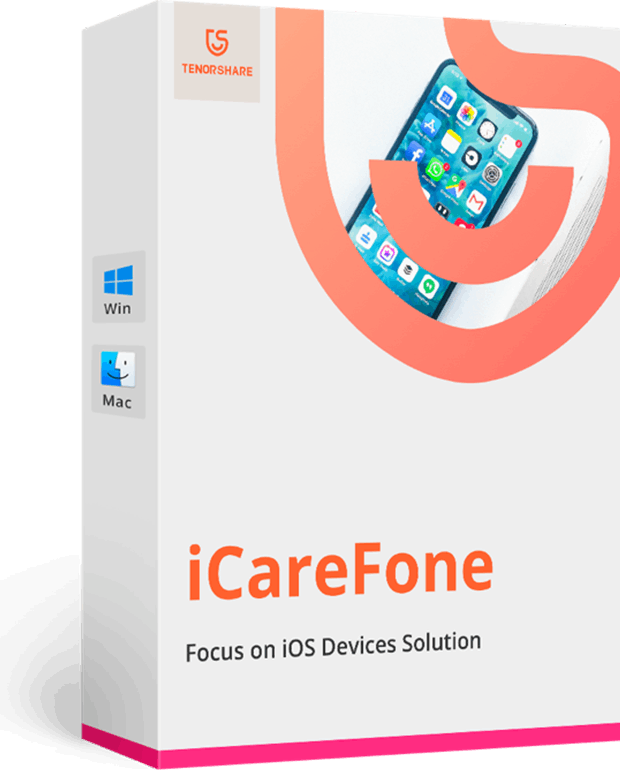 If you are looking for a software that is capable of making backup selectively for all types of data then go for Tenorshare iCareFone. It is the best and most effective software that you can go for now. Highly recommended!